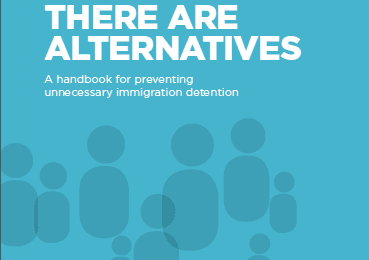 Industry super fund HESTA has sold its stake in Transfield Services, citing evidence of human rights violations inside detention centres which the company runs on behalf of the Australian Government in offshore locations. 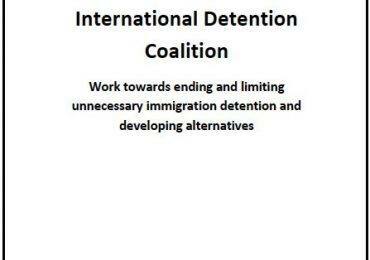 “A substantial body of evidence is available pointing to the negative impacts of prolonged mandatory detention of asylum seekers, both the United Nations and the Australian Human Rights Commission are among respected authorities that have said it is a breach of human rights laws,” HESTA chief executive Debby Blakey said. 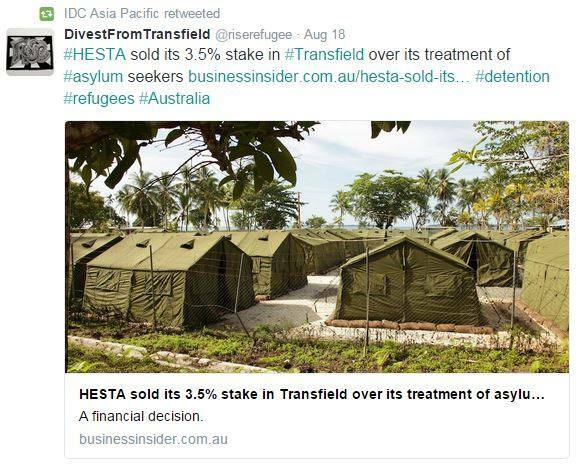 Previously HESTA owned a 3 per cent stake in Transfield, valued in excess of $18 million. 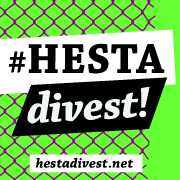 The move from the super fund comes after a community movement called HESTA Divest, put significant pressure on the company to respond to the human rights obligations of its investments. Since the successful advocacy strategy, Australian advocates have indicated their intention to expand the divest campaign to other superannuation companies investing in Transfield. The company has responded to pressure by insisting that they will allow access into the centre for investors. However super companies and advocates have indicated that the call for transparency includes preventive monitoring and access for civil society and media, not only the select investors.